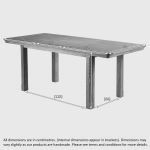 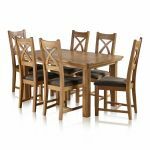 Our Canterbury dining table set is a beautiful addition to your home. 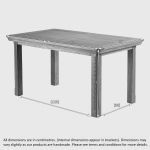 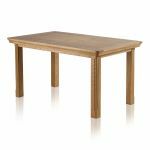 Featuring our popular 5ft extending dining table in our natural oak finish, it is designed to make a statement. 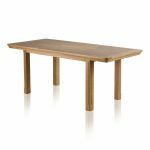 It has beautiful subtly rounded corners, and complementary detailing on the legs, as well as a handy butterfly extending mechanism. 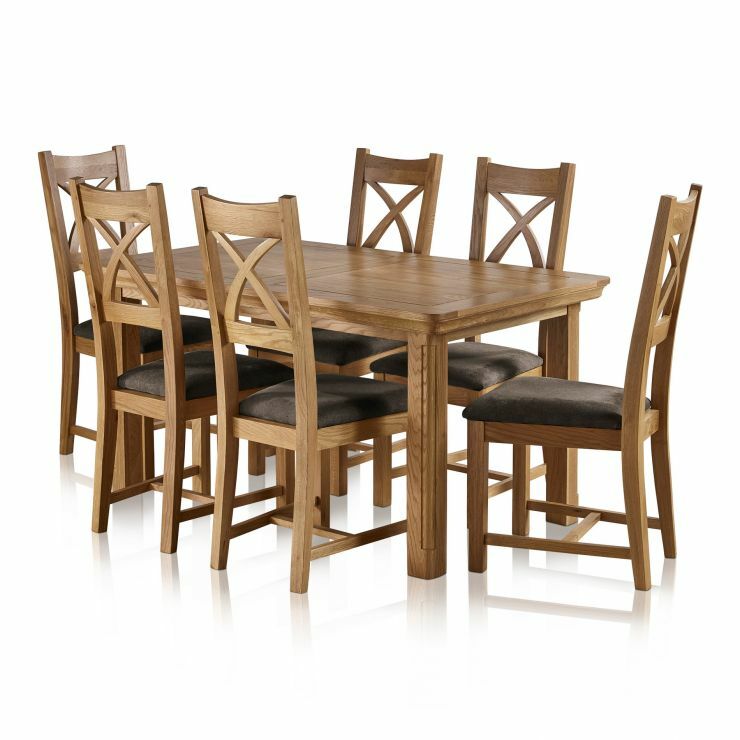 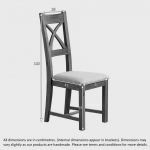 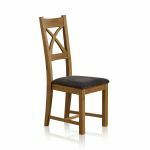 The table is paired with 6 of our Cross Back chairs in the same finish, which have stunning charcoal fabric upholstery.